We bring our international expertise and relationships to local Clients as well as deep understanding of Russia to global Clients active in Russia. Every deal and every Client is very important to us and our senior professionals are involved in every transaction on a day-to-day basis. We are independent and do not have any capital markets / sales&trading related conflicts. We strive to build long-term Client relationships. 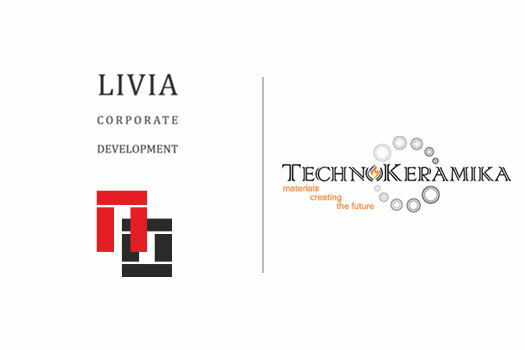 Our strategy is geared towards assisting our Clients in meeting their strategic goals. We are not chasing deals. Our corporate culture emphasizes out-of-the-box approach to solving the problems of our Clients. Taiga Capital is an independent Moscow-based investment banking firm. We focus on providing our Clients with top-quality unbiased advice with respect to mergers & acquisitions, capital raising transactions and other corporate finance issues. Our partners and employees bring together more than 30 years of joint international and Russian professional experience in investment banking and strategy consulting to deliver best-in-class solutions to our Clients. Sale of 100% equity interest in JSC «Podolsk Refractories», the only Russia-based producer of meaningful size of fused cast refractory products primarily for Russian & CIS glass manufacturers (with manufacturing facility located in Shcherbinka, Southern part of Moscow), to LLC Technokeramika. 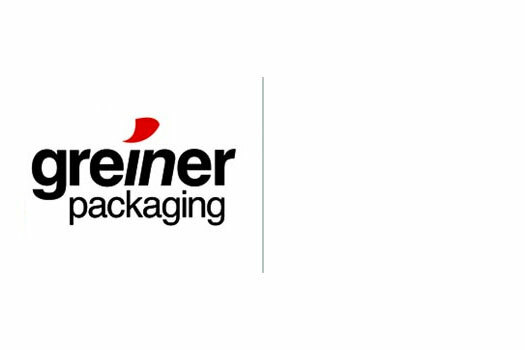 Sale of 30% equity interest in OOO “Greiner Packaging System” operating in the sector of manufacturing of plastic packaging materials (with manufacturing facility located in Noginsk, Moscow Region) to Greiner Packaging International. 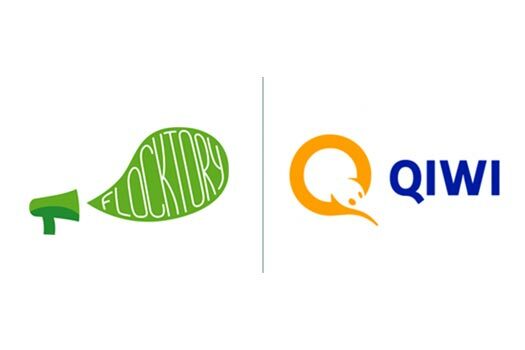 Sale of 80% equity interest in Flocktory ltd., the leading online marketing automation SaaS platform in Russia, to Qiwi PLC, one of the top providers of next generation payment services in Russia and the CIS. Transaction size: RUB 832.8 mln. 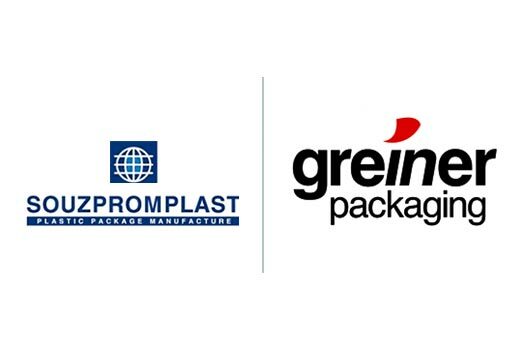 Sale of 70% equity interest in OOO “Plastic System” operating under the brand name “Souzpromplast” (the leading Russian player in the sector of manufacturing of plastic buckets with manufacturing facility located in Noginsk, Moscow Region) to Greiner Packaging International. Our partners and employees bring together more than 30 years of joint international and Russian professional experience in investment banking and strategy consulting to deliver best-in- class solutions to our Clients. Currently Taiga Capital employs 10 people, located in Moscow office. Taiga Capital has worked with more than 100 international and local companies.